Ohly continues. 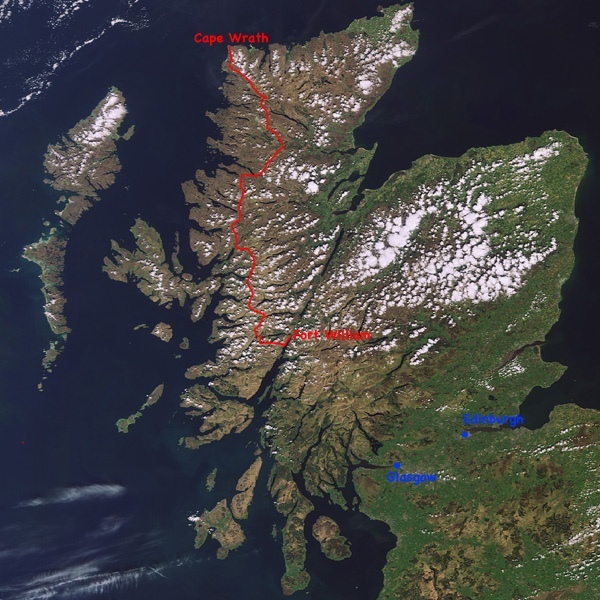 “Our Cape Wrath Ultra™ route will be similar to the Cape Wrath Trail but with some important variations as we mold the journey for an ultra-running perspective. Detailed planning has begun and Gary Tompsett has been appointed as the Race Director and Planner”. 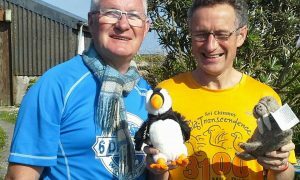 Tompsett is the logical choice for the role, having planned the 2007 Adventure Race World Championships in the same area and having previously worked with Ohly at Rat Race Adventure. 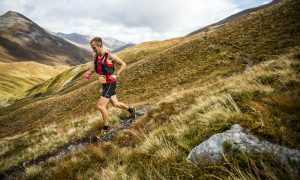 Ohly explained, “Living near the Highlands of Scotland, Gary has a deep knowledge of route options, the terrain, the weather, and the endless possibilities for a rich competitor experience”. 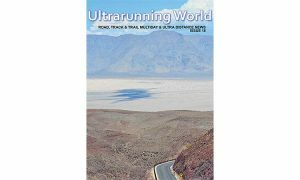 The race is described as a supported ultra-running expedition, in which competitors’ equipment will be transported each day and tented accommodation and all meals provided. This is the same successful formula that Ohly employed when he revived the Dragon’s Back Race™ in 2012. Ourea Events claim that the Cape Wrath Ultra™ will be the supreme ultra-running trail race. With a 400km canvas through the Scottish Highlands and Ohly and Tompsett’s pedigree in delivering iconic, adventurous and challenging events, who would want to argue!